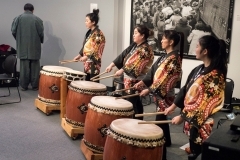 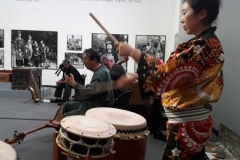 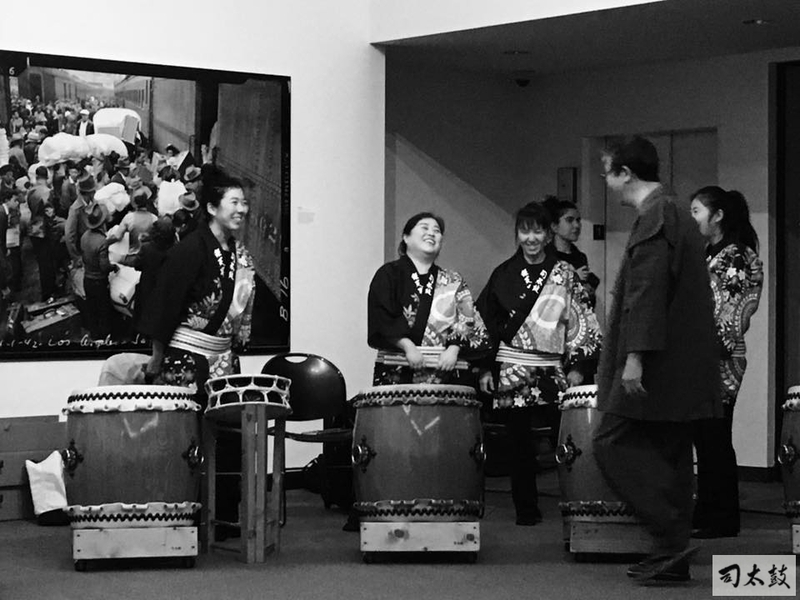 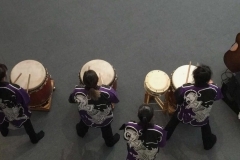 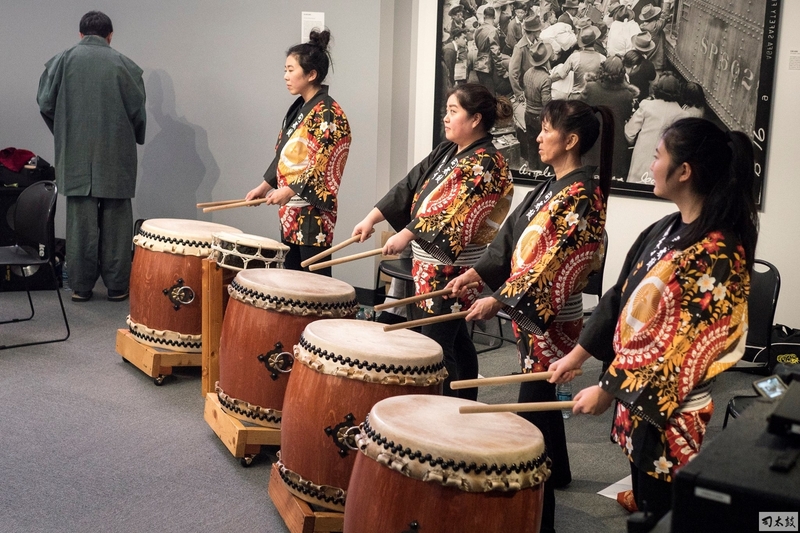 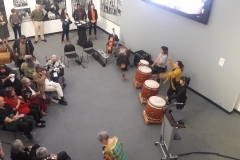 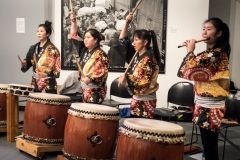 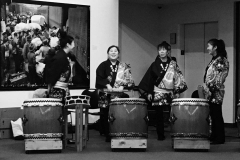 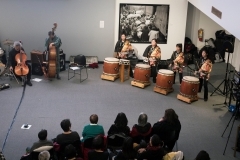 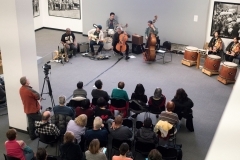 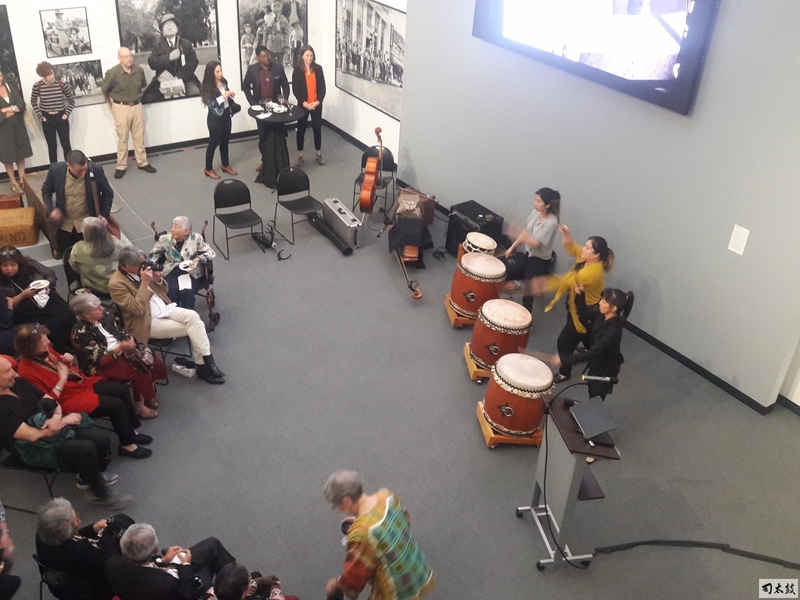 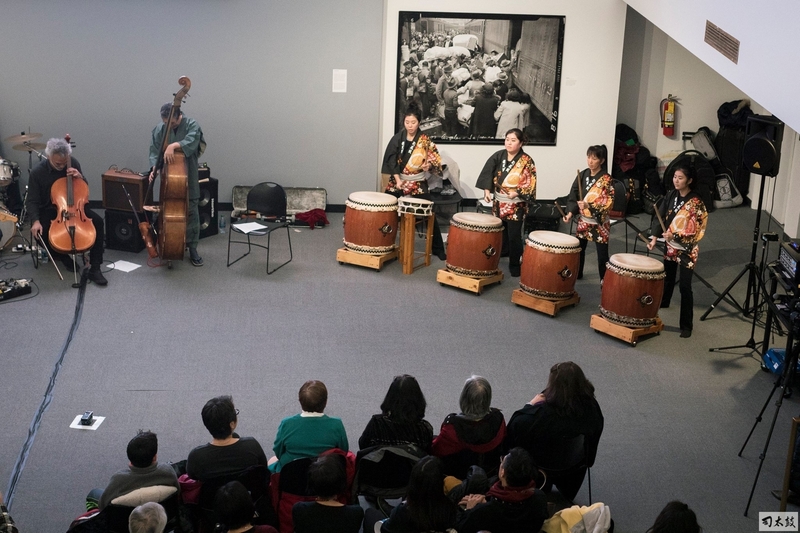 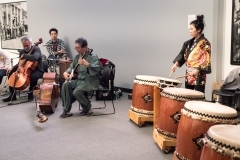 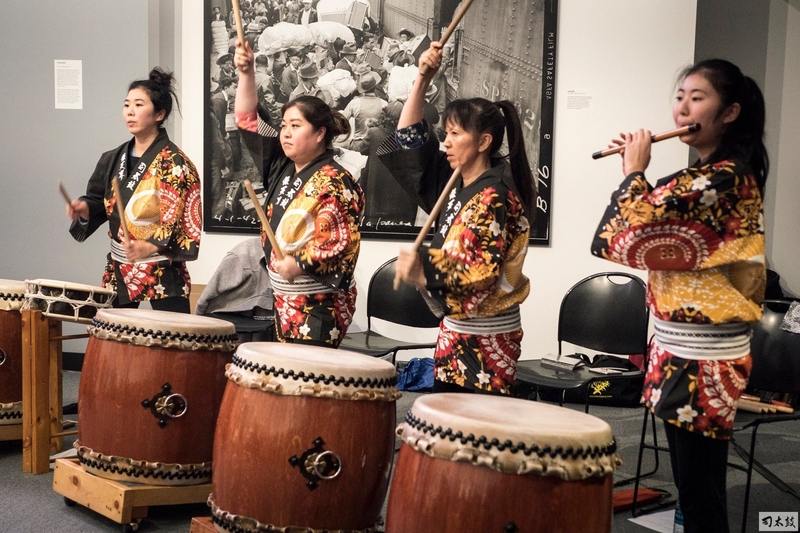 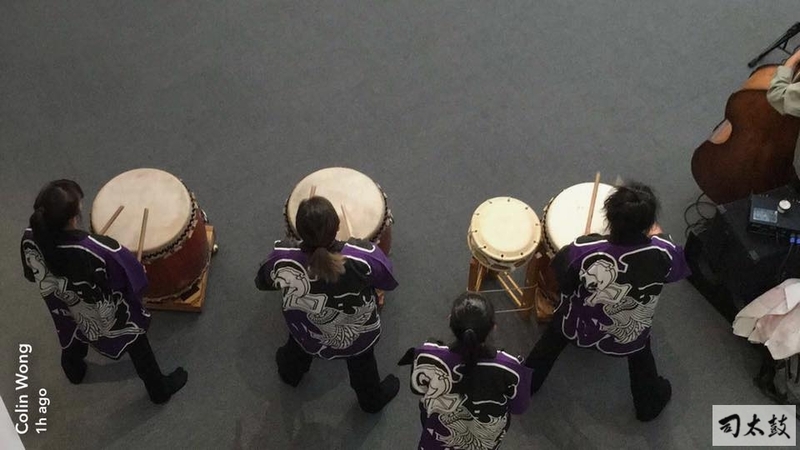 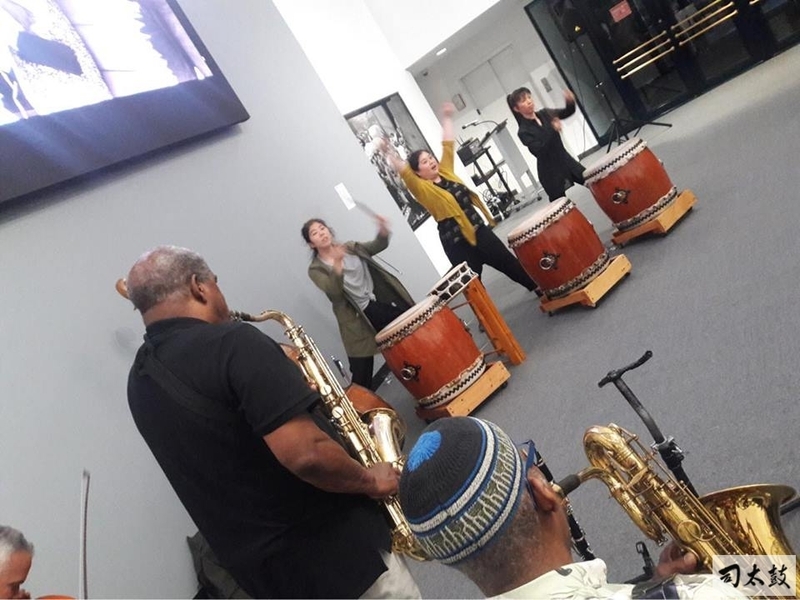 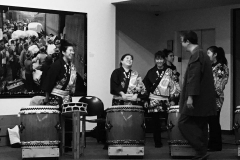 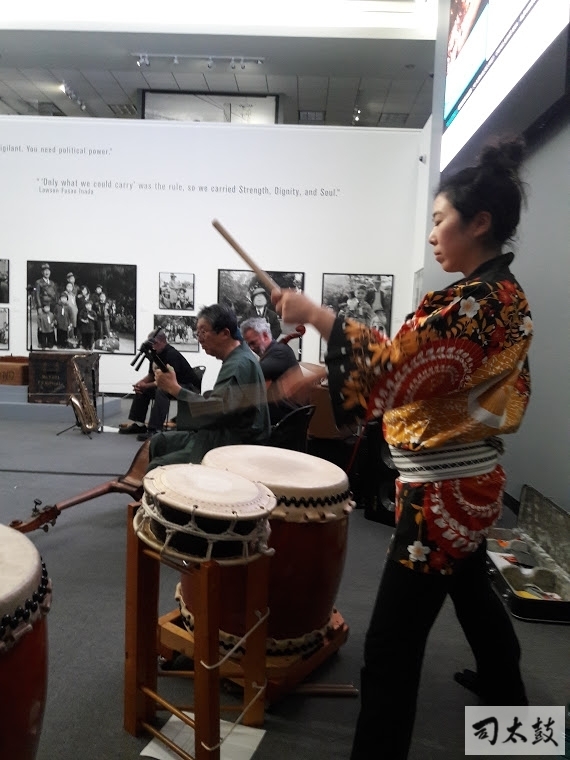 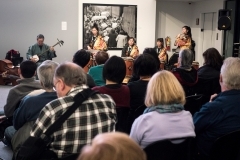 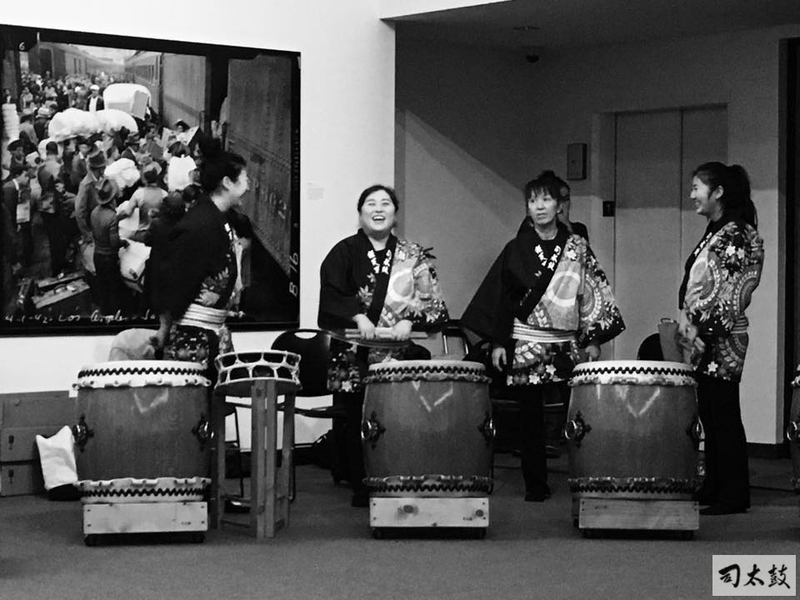 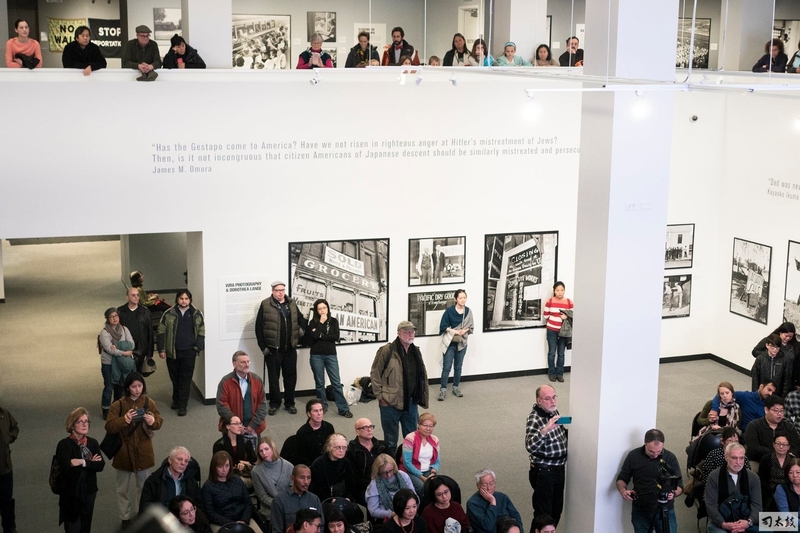 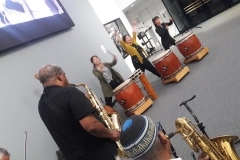 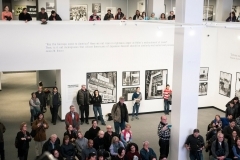 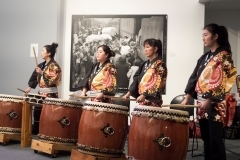 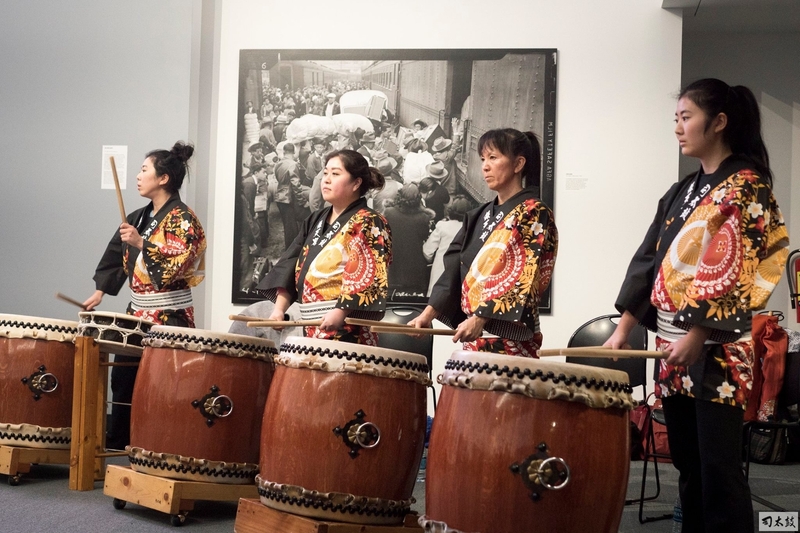 Tsukasa Taiko & The Miyumi Project had the great honor of performing at the opening and closing for the prolific exhibition “Then They Came for Me: Incarceration of Japanese Americans during WWII and the Demise of Civil Liberties.” The exhibit was displayed at the Alphawood Gallery from June to November 2017. 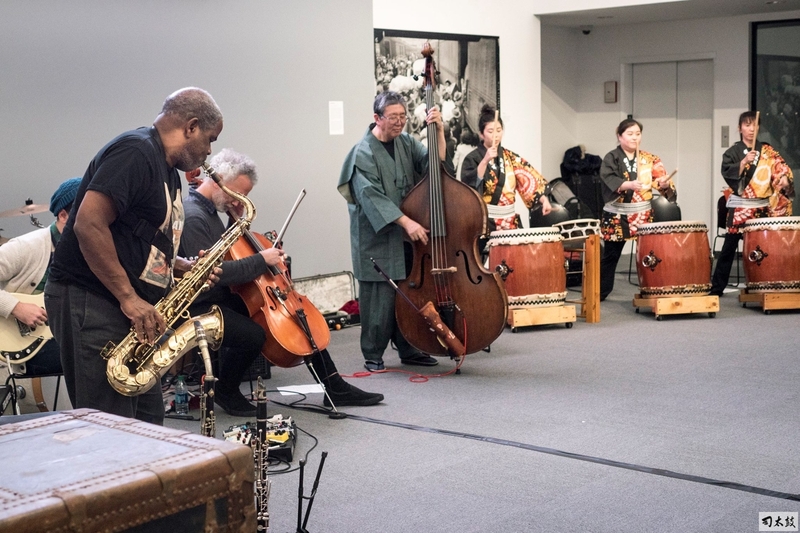 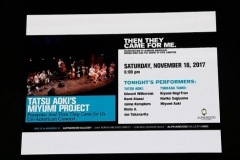 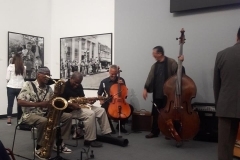 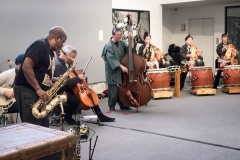 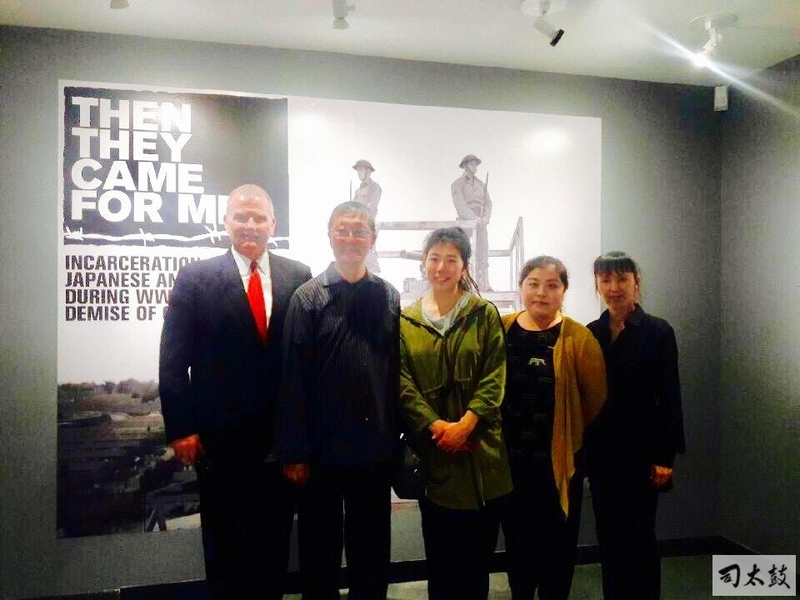 The Miyumi Project band members and select Tsukasa drummers also created the original music score for the film “And Then They Came for Us,” produced in conjunction with the exhibit. 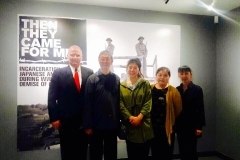 This film was screened hourly at the second-floor theater as part of the exhibition. 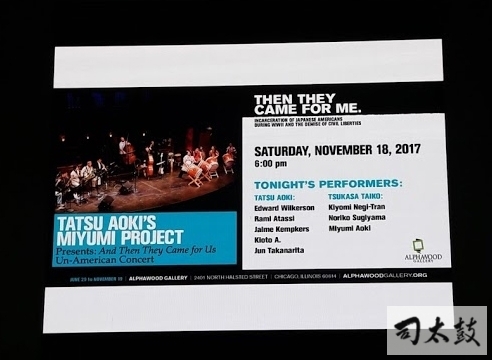 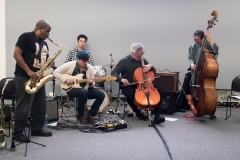 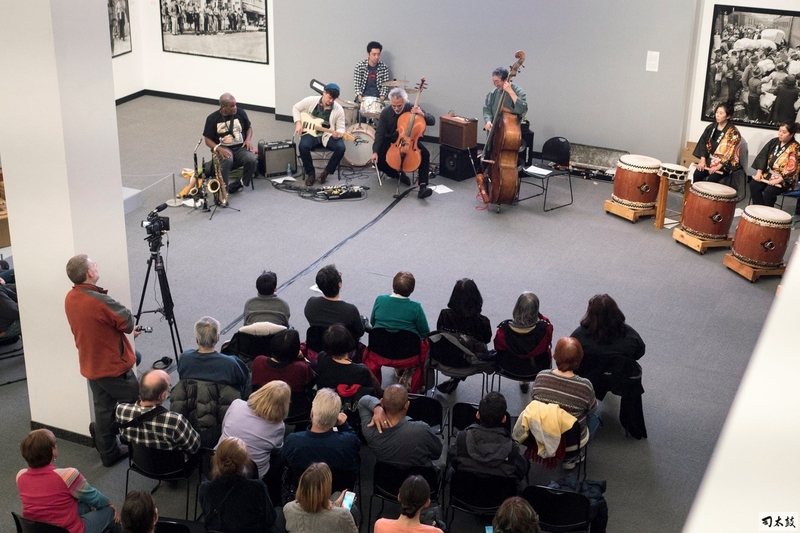 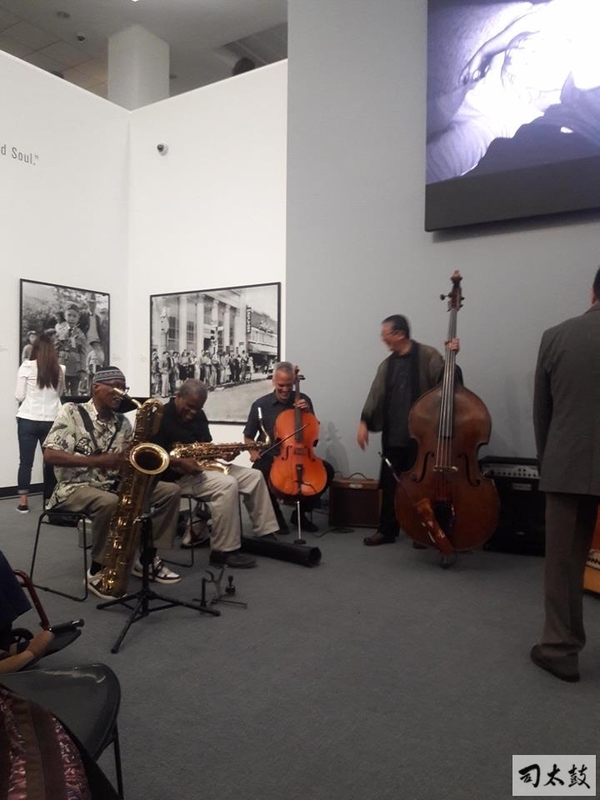 During the closing weekend, Miyumi Project members presented the special compositions from the film soundtrack to Alphawood Gallery’s live audience.